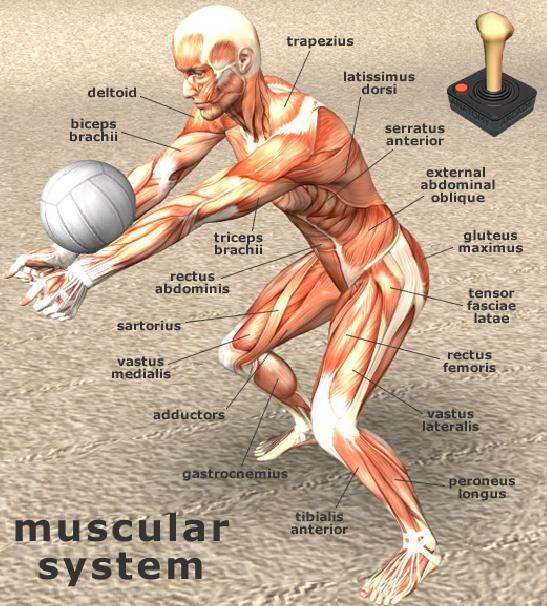 Play free Anatomy Jigsaw Volleyball Player Online games. Use the mouse to click and drag pieces into position. Use the spacebar to rotate pieces that are not right way up. Anatomy jigsaw puzzle of the muscular system of a volleyball player performing perfect dig. Credit: somefrogs.com & host anatomy arcade.com.